This popular couple was married in 2010 following a two-year relationship. The pair has been friends for quite a number of years, first meeting in 1999 on the set of “Love Wind Love Song’. The couple already has a child together. According to this beautiful couple, their love was kindled the moment they met. 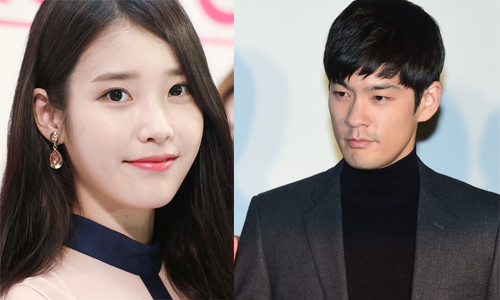 First laying eyes on one another in 2013 when IU made an appearance on Jang Ki Ha’s radio show, the singers have been dating in secret for two years. It wasn’t until 2015 that they finally brought their relationship to light. Sun-Ye is best known as the leader of Wonder Girls. There are very few details in the public domain about her husband, James Park, a Korean-Canadian missionary. The pair met in 2011 on a missionary trip to Haiti. Sun-Ye has since moved to Canada where Park’s family lives. The singer and model began dating in 2014, having met through mutual friends. They were not particularly secretive about their relationship, making their dating public and even posting Instagram pictures revealing notable details about their relationship. However, the nature of their relationship wasn’t confirmed until pictures of the couple leaving Incheon International Airport were leaked. The most notable thing about this actor’s marriage is the fact that his wife is twelve years younger than him. According to Shin Hyun-Joon, he met his Korean-American Wife on the street rather randomly, immediately falling in love with her. These two actors naturally drifted into the arena of friendship after co-starring in the series ‘Two Weeks’. By the time they announced their relationship in 2015, they had been dating for over five months. Ever since then, the news has been rife with rumors of the couple’s impending marriage. However, the actors have been quick to deny these rumors, explaining that they are simply content to date at the present. The news didn’t please fans who have been dying to see this romance blossom into something more. This couple’s journey to love began when Lee Eun-Sung made an appearance in a video for Seo Tai-Ji’s ‘Bermuda Triangle’ Album. Their friendship began soon after, lasting for over a year. The pair eventually began dating in 2009 and is presently living with Seo’s parents. There has been talk of the couple taking steps towards marriage. However, no concrete wedding plans have been announced. Han Hye-jin (an actress) and Ki Sung-Yueng (a Swansea City footballer) were recently engaged. 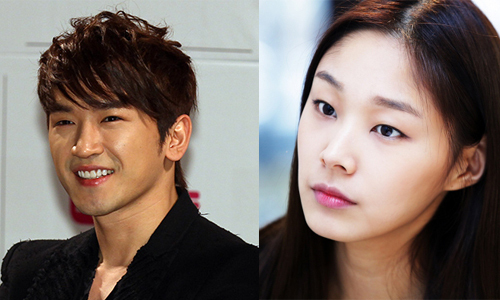 The couple met on the TV Show SBS healing camp, with one playing the host and the other a guest. They were recently engaged. 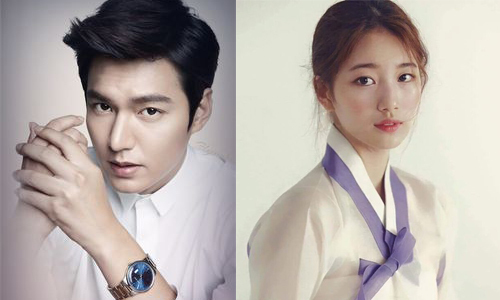 The relationship between Miss A’s Suzy and Lee Min Ho has been drawing attention from entertainment portals for quite a while now. The couple spent a few weeks jetting around the world before eventually announcing their relationship to the public. Their relationship has been haunted by rumors of breakups, rumors that they have denied. Lee Byung was initially known for being the first Asian to have placed his hand and footprint in the forecourt of Grauman’s Chinese Theater in Hollywood. 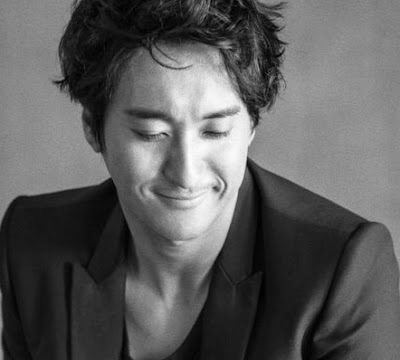 He is presently known for his long-term relationship and relatively recent marriage to Lee Min-Jung, an actress whose popularity came from her role in the drama ‘Boys over Flowers’. Lee Byung-Hun and Lee Min-Jung initially broke up in 2006. But they eventually reunited and are presently married. There is nothing more heartening than following the whirlwind romances of Korean couples. From Jung Jun-Ho and Lee Ha-Jung to Haha and Byul, and Baek Ji-Young and Jung Suk-Won to mention but a few, the lives and romances of these beautiful people give fans something to envy and possibly even aspire to.